Great opportunity to secure a large renovated sprawling bungalow on a premium 100 x 157 ft lot in one of the most sought after pockets in South East Oakville. This warm and inviting home features large principle rooms. The main floor features over 2,500 sq ft of quality finished living space, 3 fireplaces, renovated kitchen with high end appliances and a dramatic family room with huge windows overlooking the rear gardens. 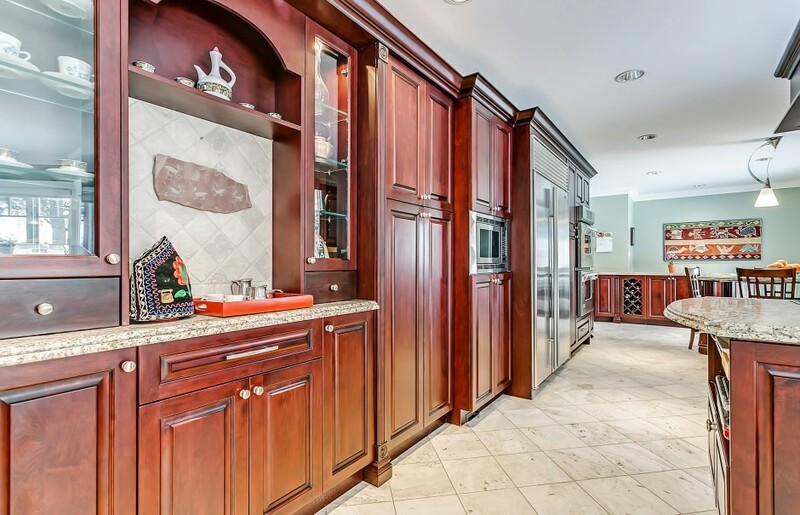 Quality materials, hardwood flooring, marble and crown mouldings used throughout. 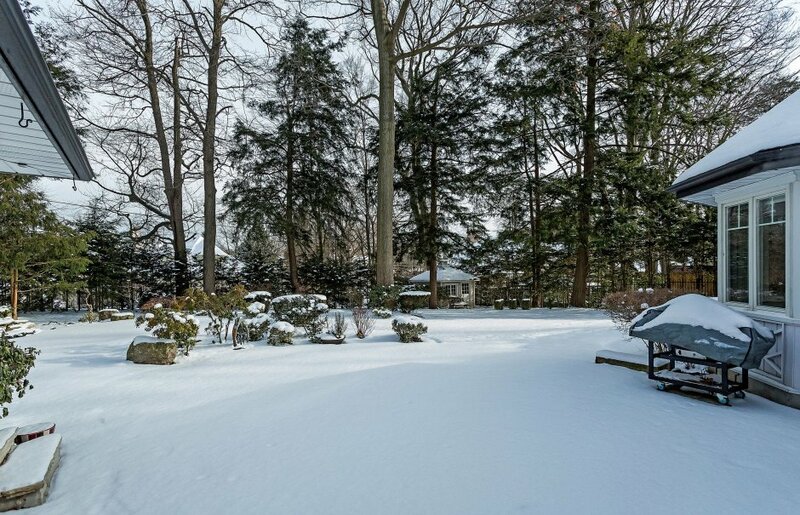 Beautifully landscaped property with towering trees and in-ground pool. This ideal family home is located close to parks and schools in an area under redevelopment.